Can you believe that it is almost October? CRAZY, right?! 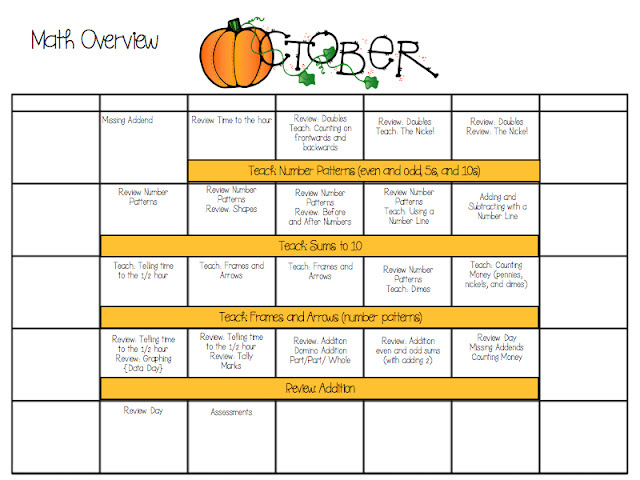 Goodbye apples, and hello October themes! On Friday I mapped out my month and thought that this might help some of you. If you would like to print it out, click here to get taken to the google document. In October we really start to dive deeper into our learning. At this point we are into a pretty good routine and know what is expected in our classroom. We also are getting better and better at reading and this class has been blowing me away with how well they are doing with their math skills! Here is what we have coming up! In Math, I use a combination of a few curriculums. On each day I have written down the “big idea” that I will either teach or reteach. Throughout the lesson though I will be spiraling what my students have already been taught. We also have calendar time each day. The orange bars show the over arching lessons that I will be teaching and reteaching in pull out groups. In writing we will begin to get really good at writing K,W, Ls, can, have, ares, and using bubble maps. I also will expose my students to writing opinion pieces and what a simile is and how to write one. This next list includes one picture book that I will read each day with my class. On most days I will read more than one, but this is at least a road map as to what books I use! 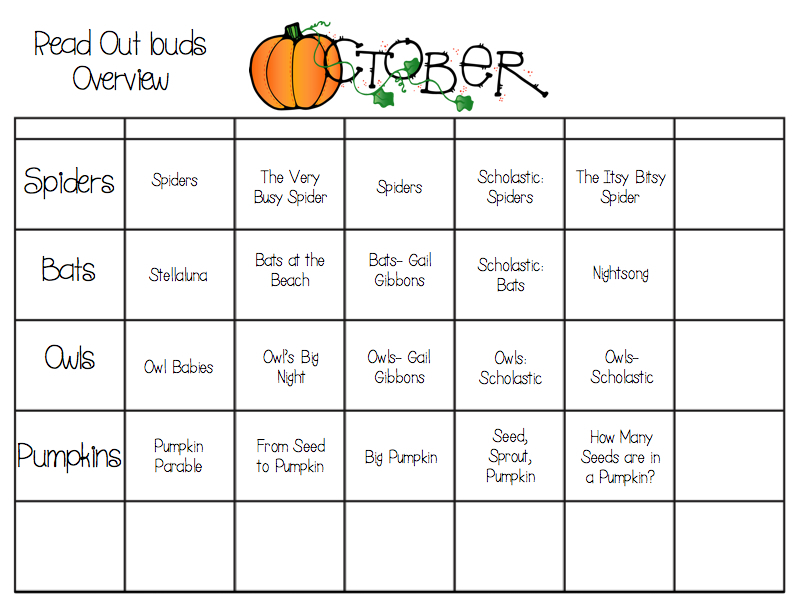 Since next week is spider week my students will be introduced for the first time to science vocabulary words. We will use these words in centers, in guided reading, and in our writing. I play a lot of games with these words throughout the week to really help my students know and understand what they are and mean. My students will also match their vocabulary words to real life pictures. My students LOVE seeing “real life” versions of what we are learning about. I know that my boys especially will LOVE this! For Guided Reading we will be working through a few of these books as well as some books from Reading A-Z. 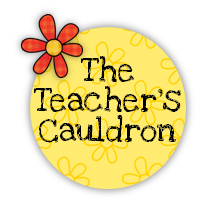 I also will be using the reader that I wrote with my groups as well. To extend our learning through a series of “hands on” activities, I created a HUGE spider last year out of poster board. We will use him again this year to practice labeling the parts of a spider. 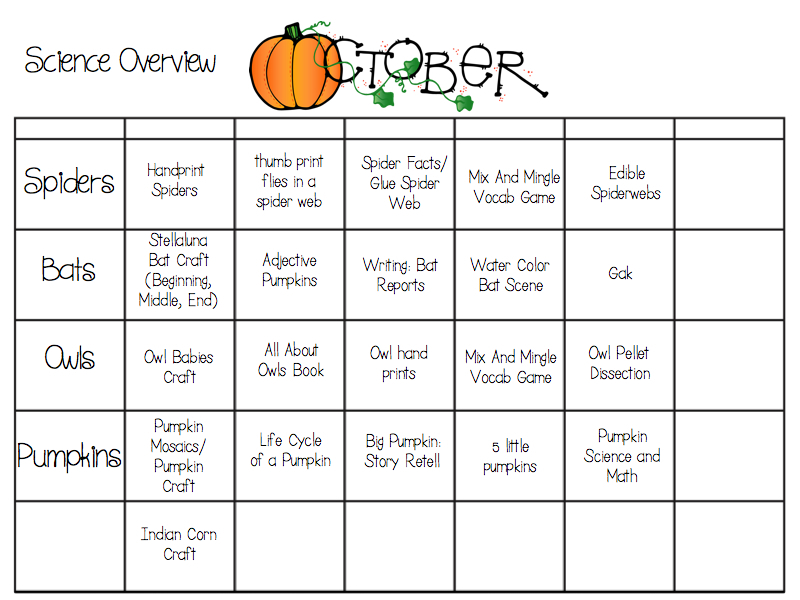 Later on in the week we will make spider webs and lots of spider projects. 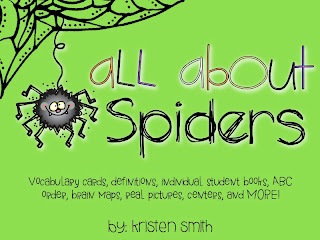 On Monday we will create a similar anchor chart to the one below and these spiders. 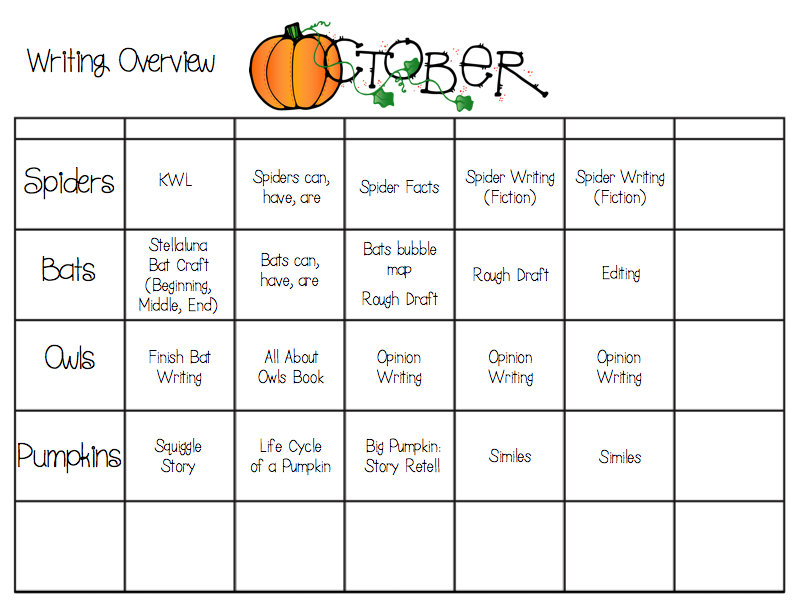 To read more about these activities, you can read the blog post I did last year about them! We will practice our fluency with this poem. 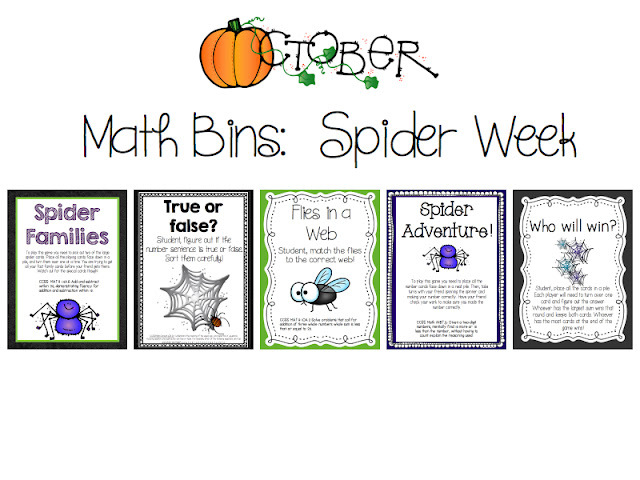 On Tuesday we will use spiders to extend our Math lesson. My students will be given a spider web and ink pads. They will roll a die and put that many thumb prints of one color on their web. They will then roll the die again and use a different color to make those thumb prints. Last they will turn the thumb prints into flies and create number sentences of how many flies there are stuck in the web! To celebrate a week of spiders, my friend Jen and I are both giving away our spider packs! You have two chances to win both packs. It’s super simple to enter. All you have to do is leave a comment on my blog! I will pick a winner on Tuesday after school! (please make sure you leave your email address so I can send you the pack!) Jen will also pick a winner! Click on her button to go comment on her blog for another chance to win! My spider pack is on sale until Tuesday! Good luck! I see you chose the green cover. It looks great! Love your blog and all your great stuff!! These look great!!! I would love a copy of these for my kiddos!!! i love teaching about spiders! so engaging and fun for the kids. each time I read your blog I want to do every single thing you do!! I am in awe of how amazing you are!! would love to win…but will buy if I don’t! lol Thanks for all that you share! Great products! Would love to win them! I wish that I were half as creative as you. Your students are very lucky! Love your ideas….I can’t believe it is October….I completely missed Apple season! We are implementing A LOT of technology in our classrooms and we are beginning to implement Common Core…and we just had conferences. Where did September go? I am overwhelmed! Love teaching during the month of October, so many fun things to use! Love your ideas!! Spiders? Boy heaven! Would love to win this packet, of course! Love the green cover, too! Thank you for all these great ideas. 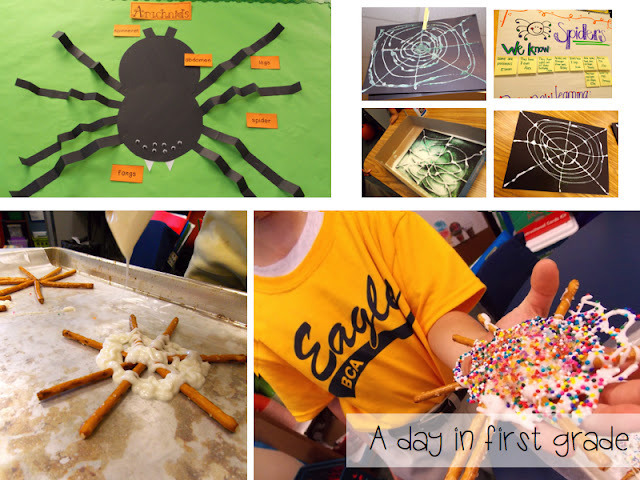 The Edible Spider Webs look so delicious….. and I know the kids would love them! 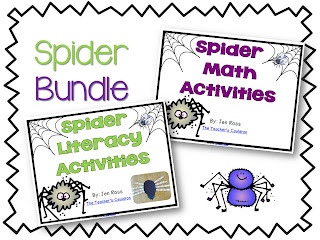 I’d love to win these spider activities. 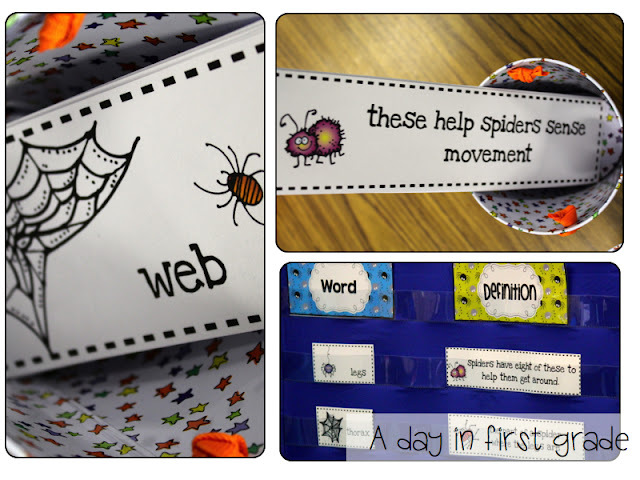 I would love to have these spider packs to use with my students! Love all of your ideas! I just found your blog on pinterest & also teach 1st grade. These would be awesome for our classroom! Looks like such a fun unit! Would love this! I would love to add these units to my current spider unit. We celebrate “Spider Day” in our classroom on October 31st. We get to share all that we have learned with parents and special friends on that day. All these activities look like so much fun. I especially like the making an editable spider web. I hope I win! Love, love, love your science units! 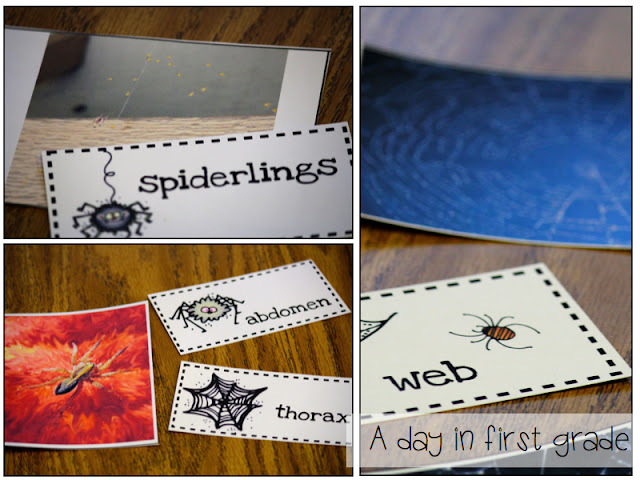 I LOVE the glue spider webs and the idea of showing the kids the real life pictures. I’d love to win!!! This looks great! My firsties would love it! These packs look fantastic! Crossing my fingers! Both of these packs look like they are just full of fun, educational resources. Would be so excited to win. Those edible spider webs look delicious! These units look fantastic! I love both of these units, they look like so much fun.. Would love to win one! These spider units look great! I’m sure my firsties would love them! Looks like a fun unit! How fun! I’m a struggling first year first grade teacher of a small christian school in Hawaii. finding your blog this weekend has already been such an encouragement! Thank you for sharing so much (even down to the books to read!). I think I’m going to be a week behind you this year! We’re going to do the apple tasting, writing and cores this week and the weather next week! this spider pack also looks awesome! Looks like a wonderful pack! Who knew spiders could be so cool and fun instead of gross? LOVE everything about this unit. 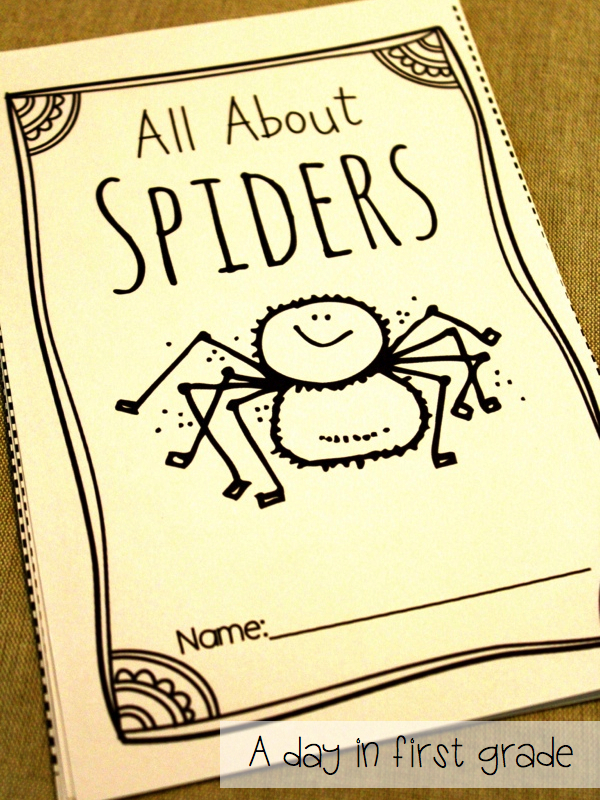 Your spider unit is wonderful…filled with so many great ideas! I am not a fan of spiders but you have done a great job! ,I could do it! I would love to win your spider pack! My kids would really enjoy learning about those creepy crawlies! I would love to win your spider pack! Just reading your post on spiders is exciting. So much energy and excitement. What a great packet of activities for the kids. I LOVE teaching about spiders in October! It’s one of my favorite units! These look great! Thanks for planning out my October! Would love anything of yours! 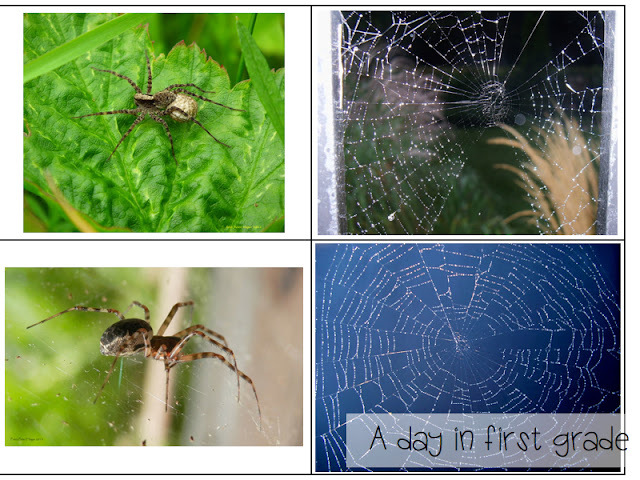 Great packet of activities–even if it is spiders! I would love to win!! Thanks for the contest! Unfortunately we don’t have themed units at our school BUT I will say I will be teaching Intersession and I can teach whatever I want. With that said, I want to go into depth on cool things like spiders, pumpkins, and bats. This unit material will help me and make learning so much for those students needing that extra help. Thanks! Amazing blog-thanks for the ideas!! Looks like a great unit my 1st graders would love. Wow! So many wonderful ideas. Thank you for posting! !